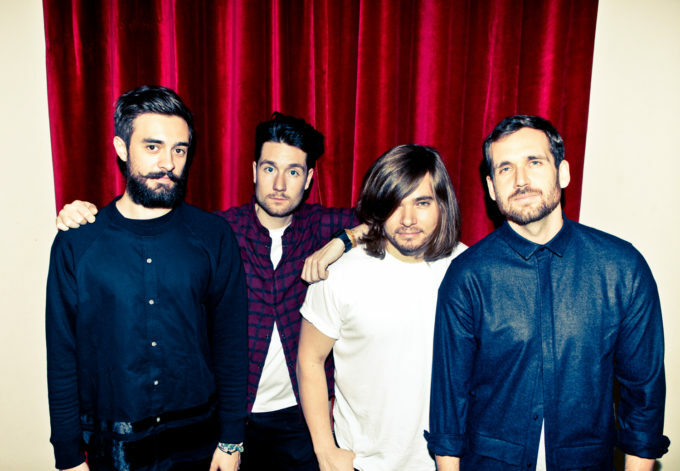 We love ourselves a bit of Bastille here at auspOp, and welcome the video for latest single ‘Blame’ with open arms. It has to be said that the London four piece hasn’t really achieved the same level of singles success down under as they did with the material from their breakout album ‘Bad Blood’; singles ‘Pompeii’ and ‘Of The Night’ were both top ten hits here. It’s another catchy number from the boys, but we can’t see it replicating the success of the aforementioned tracks. Visually, we follow a host of characters from across the city, who all converge on a place of spiritual awakening, where they worship a large pair of black fish-like lips floating in a bowl in the middle of a room. It’s all very bizarre. But we can’t ‘Blame’ them for trying something a little different.